“Papers” will be screening as part of the 32nd Northwest Film & Video Festival in Portland, Oregon, Nov. 4 – 12, 2005. 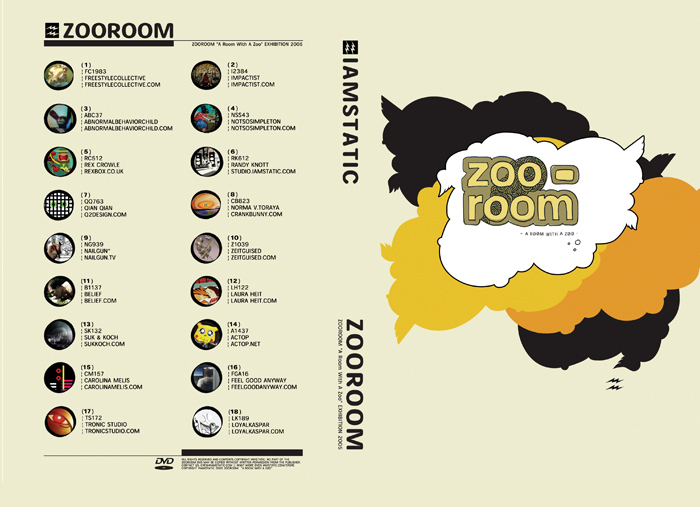 We were invited by Iamstatic to create a short for their ZOOROOM exhibition and DVD. Our contibution to the themed show “Ranch” debuted at the exhibit opening on October 25, 2005 @ Resistor Gallery, Toronto, Canada. A DVD with all of the works from the exhibition may be purchased from Iamstatic here, with a proceeds from the sale going to the World Wildlife Fund.